General Hospital Fan Descriptions and Photos! 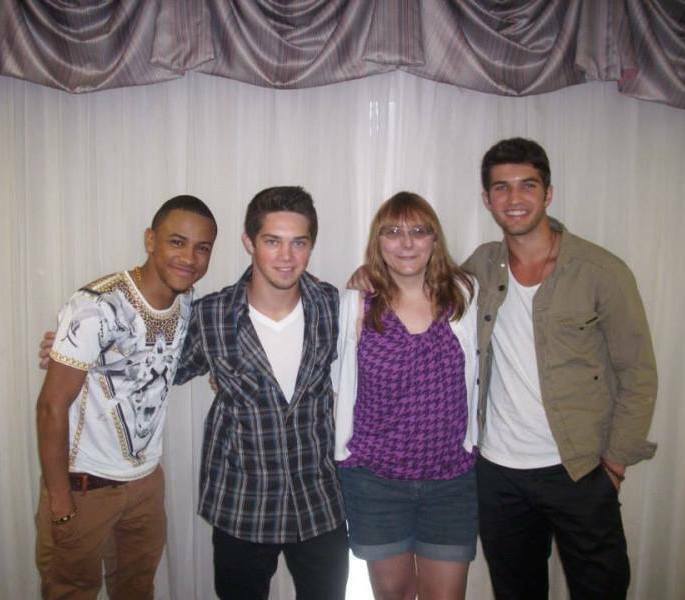 On Friday, July 26, the first event I attended was “Oh Boy!” with Jimmy Deshler (Rafe Jr.), Bryan Craig (Morgan), & Tequan Richmond (TJ). The event was small with around 20 to 25 people. The guys were very generous. Bryan had us all go around the room and give our names. I sat in the front row. I had mentioned I was in contact with Jimmy. Bryan was trying to remember everyone’s name. They explained that they only get scripts with their parts, so they don't know what else is going on in the show. 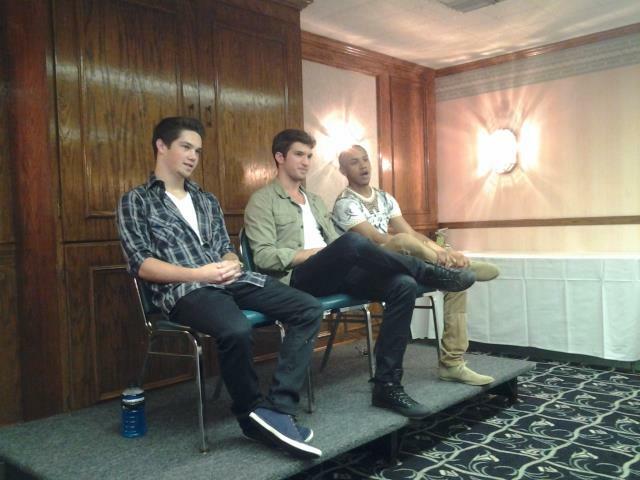 Bryan said that was the first time he ever met Jimmy and Tequan – I honestly don’t know if he was telling the truth or not!! Tequan said they expect them on set as soon as they are called. 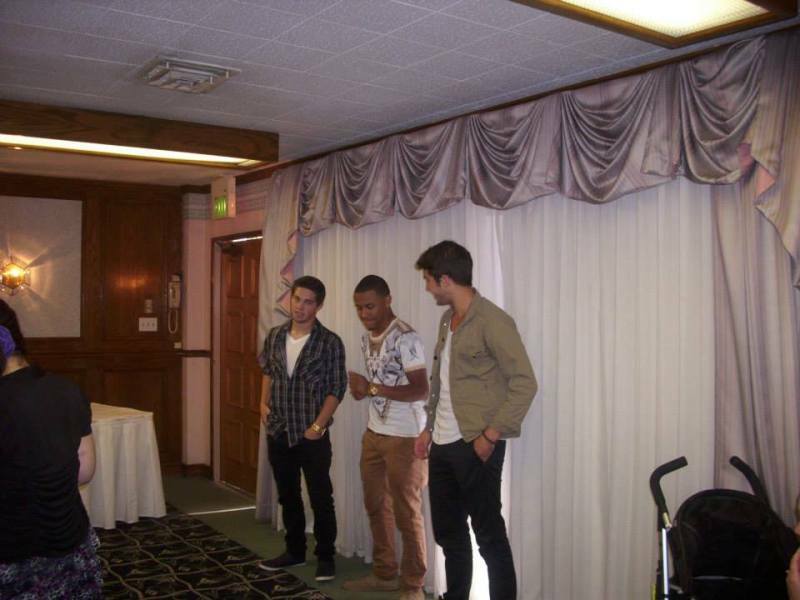 They talked about some of their new projects. Tequan has a new movie that just came out straight to video called "House Party: Tonight's the Night." Someone asked if they get recognized and Tequan said people always used to call him "Drew" from "Everybody Hates Chris," but now they call him TJ. Bryan asked him his middle name, and he said he didn’t like it. I think he said it was Emanuel. Bryan said that was a good middle name and his middle name was Allen. He said he has three first names – Bryan Allen Craig. He said people always spell his name wrong, and sometimes it even gets changed to a different name. 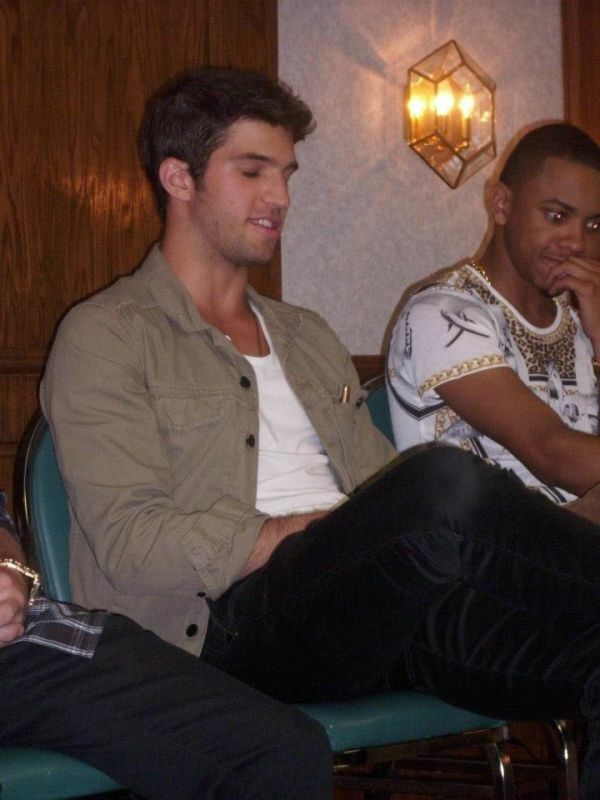 Bryan had auditioned for Rafe Jr., however, obviously did not get the role. They called him back for Morgan. Bryan said he thought he would get fired, because his first day he got so sick they had to take him out by ambulance and then he broke his hand. 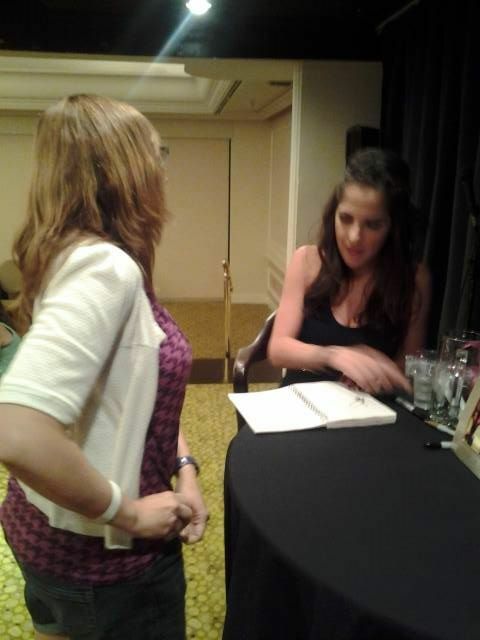 He is dating Kelly Thiebaud (Britt) She actually quick stopped in during autographs. Bryan also has a new project which will include Chord Overstreet from Glee. Ironically it's called General College and is not related to GH. Jimmy is working on this project, which is supposed to be on Kickstarter, but I cannot find it. 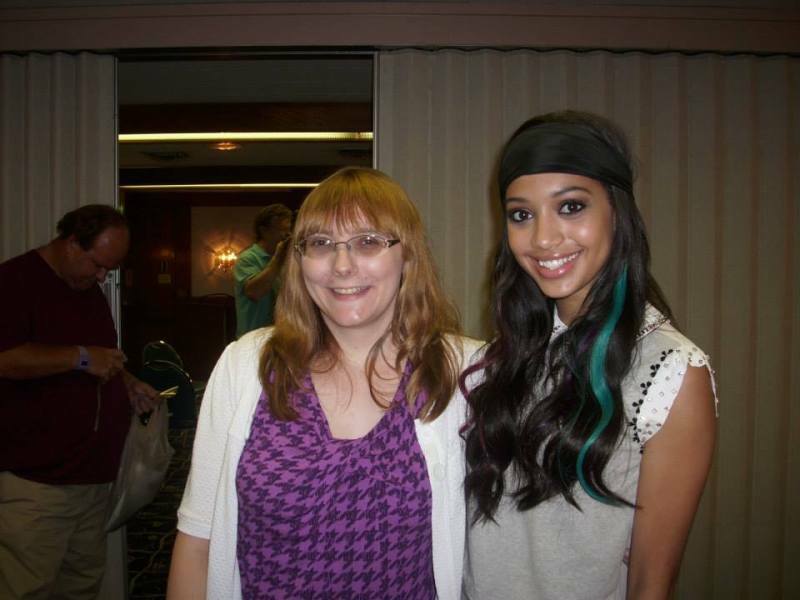 We had a special guest in the form of Samantha Logan (Taylor). Since there were not many people, we all agreed that after the Q&A, the guys and Sam would sign autographs and then take pictures. This way they would not need to get up and down. We were able to get a picture with all or just one / combination of the guys. I picked a single with myself and Jimmy and then one with me and all the guys. After my single picture with Jimmy, Tequan came over, but Bryan was talking, and we were all yelling for him. Although I did not mind having Jimmy’s arm around me for a little longer. Bryan was very outgoing. I’m a little disappointed at myself for forgetting to tell him that my nickname is Kiki (before the character and definitely not after the character) Jimmy was a little shy. 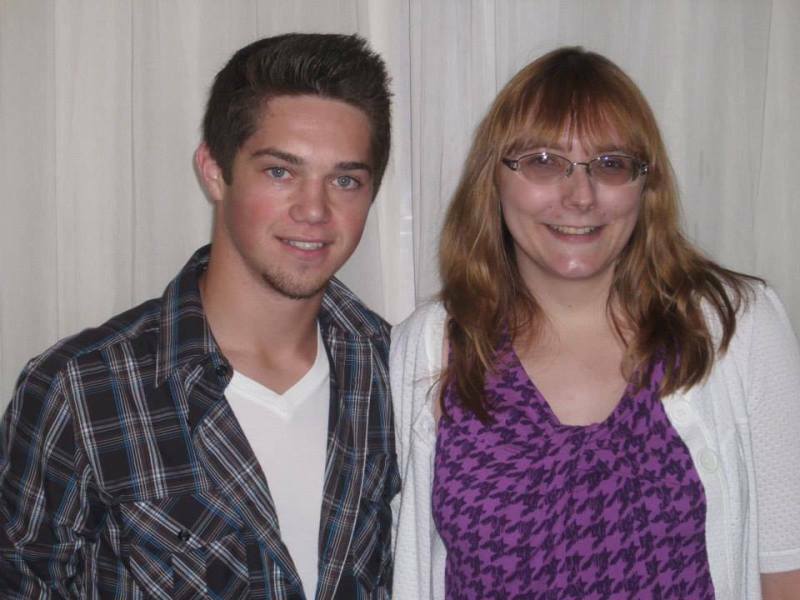 I’m pretty sure it was his mom taking pictures, because later in the evening, my picture with both Jimmy and all the guys ended up on his Facebook page. 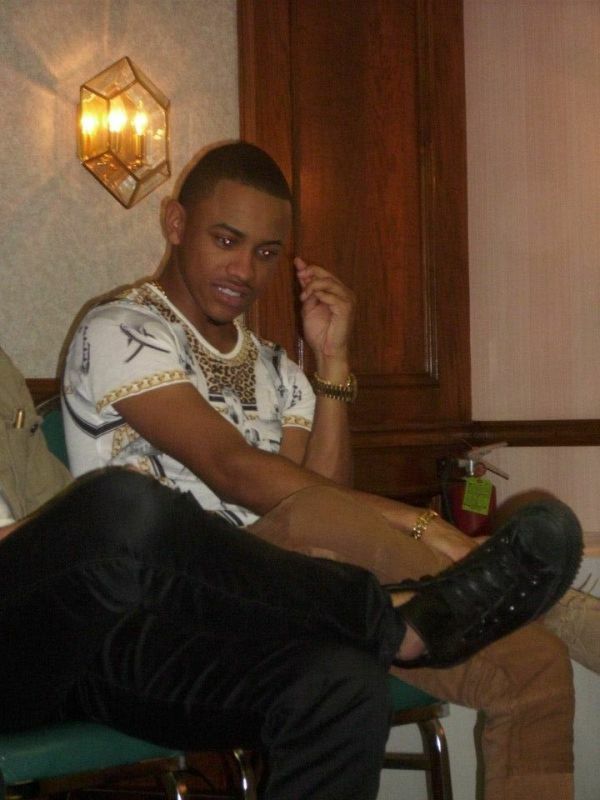 Tequan seems to have been in the business the longest and comfortable with fans. 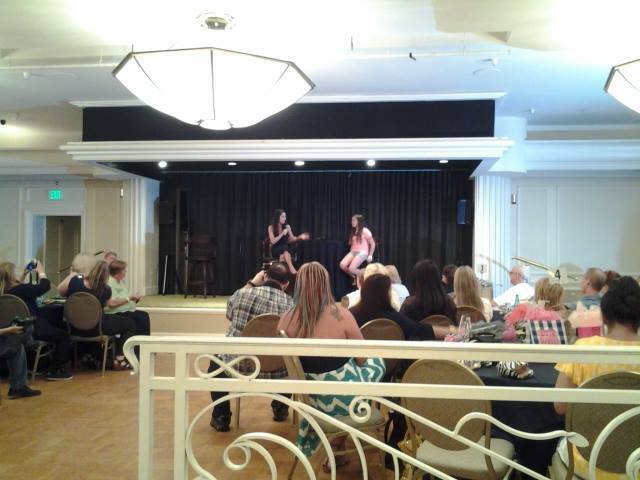 The second event on Friday was "An Evening With Kelly Monaco." She said Sam's dad is not Kevin (Jon Lindstrom). She hoped it would be. She said he does have a family name known in PC. (Assuming with the way the story line is going it's Jerome.) She claimed to not know who Will DeVry is. (As we know, she lied!!) Out of everyone who Michael has played, Caleb was her favorite. She said no matter who Michael is playing, she wins (by being able to act with him). She also said about only getting her portion of the script (just as the guys did at "Oh Boy!). She said they can't improvise like they used to be able to. She said they are more strict. However, the ratings are good, so they must be doing something right. They usually work 3 weeks and have a week or two off. They are always about 3 weeks ahead, so if they have two weeks off, they are 5 weeks ahead when they end, so when they go back, they are still 3 weeks ahead. She said some people don't read their script and memorize it until they go in, but she always has hers memorized the night before. Normally, they don't receive their script more than a day or so prior to shooting those scenes. 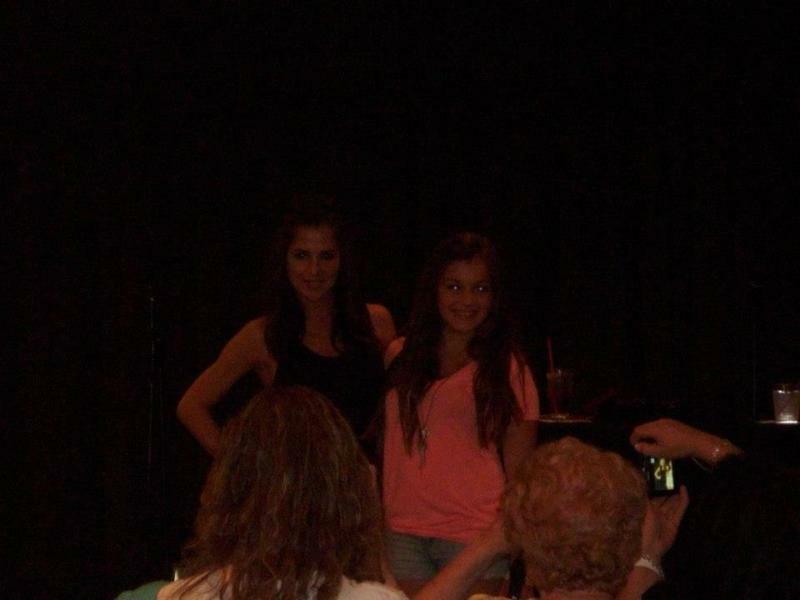 She was surprised by Kali Rodriguez who played Kristina from 2005 to 2008. Kelly had no idea who she was at first!! She said the last time she saw her she was a little girl. She said maybe she could come back as baby Lila who wasn't really dead. She said Sam had more relationships in 10 years than Kelly has her whole life! She said she can't tell the babies who play Danny apart. Normally one of them is sleeping and one of them is sick, and she gets the sick one. She brought up her sister's wedding in PA and how the mosquitoes got her, so when I went up for my picture I told her I was also from PA, and the mosquitoes get me too. We got a nice little thank you card when we left with her picture on it. Click here for the Past Cast Event! Check out the autographs Nikky got on the GH & PC autographs pages!